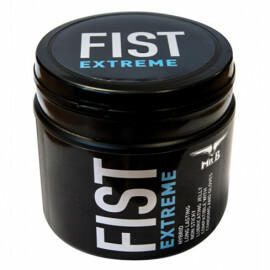 Mister B LOAD is a fantastic white & creamy lubricant that look and feels like your own Load. 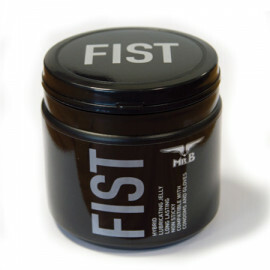 Mister B LUBE is a great value-for-money all purpose water based lubricant. 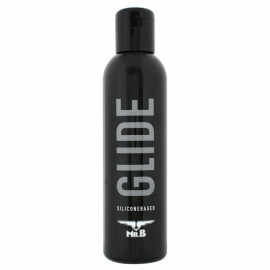 Mister B GLIDE is a medical class silicone based lubricant for multiple uses. Only the best for his manhood. 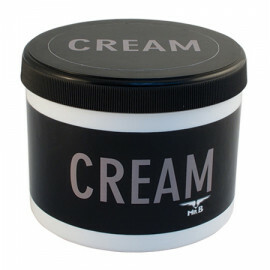 Mister B CREAM is a lustrous and sumptuous oil based cream ideal for massage.